We write on behalf of the Middle East Studies Association of North America (MESA) and its Committee on Academic Freedom to express our concern about AB 2844, a bill awaiting your signature or veto which would add Section 2010 to California’s Public Contract Code. 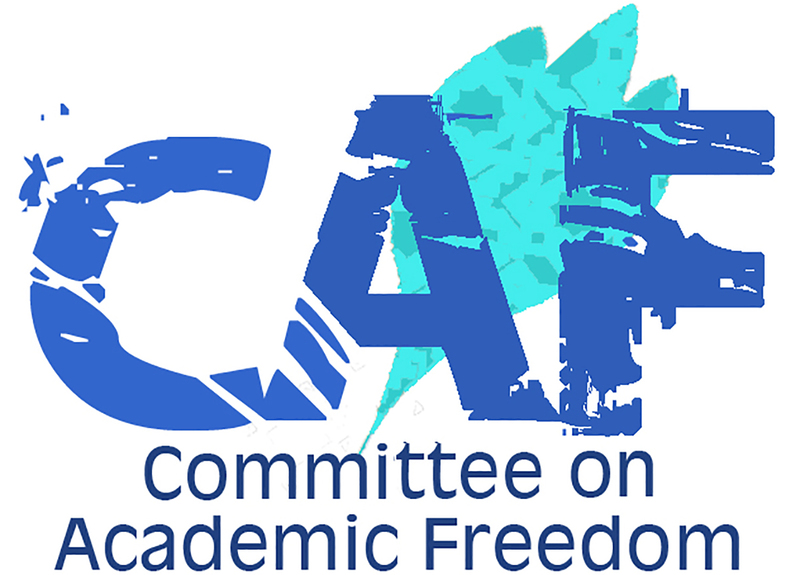 We believe that the bill is not only overly broad and unnecessary, but also that it threatens the academic freedom of faculty and students at California’s institutions of higher education. We therefore urge you to veto this bill. MESA was founded in 1966 to promote scholarship and teaching on the Middle East and North Africa. The preeminent organization in the field, MESA publishes the International Journal of Middle East Studies and has nearly 3,000 members worldwide. MESA is committed to ensuring academic freedom and freedom of expression, both within the region and in connection with the study of the region in North America and elsewhere. We believe that California residents should be protected against harm based on personal characteristics, but California’s anti-discrimination legislation is already among the strongest in the nation; as the California State Senate’s own Legislative Analysis (dated August 24, 2016) pointed out, “existing [California] law protects individuals against discrimination under numerous statutes, covering a variety of contexts.” That analysis also stated that AB 2844 poses “unquantifiable but potentially major future increase in ongoing operating costs” and workload for state agencies, and potentially for California’s universities as well, insofar as they are parties to contracts with the state. We note as well that, if signed into law, AB 2844 could trigger a cascade of nuisance lawsuits by third parties claiming that particular contractors had engaged in discriminatory behavior. These might include the governments and agencies of countries like Saudi Arabia, Egypt and Turkey, including their institutions of higher education, which discriminate against any number of protected categories under California law. Ironically, this act might also prevent the State of California from contracting with the government of Israel, since the U.S. Department of State recognizes, in its Country Reports on Human Rights, that Israeli governmental agencies engage in institutionalized discrimination against non-Orthodox Jews and others who are protected by California law. Californians who have complaints about alleged discrimination already have existing statutes and regulations to which they can turn; they do not need AB 2844. Even more importantly, the State of California should not be in the business of threatening to prosecute people who choose to exercise their right to free speech by advocating for some form of economic, cultural or academic boycott of Israel. This bill poses a particular threat to academic freedom at California’s institutions of higher education by means of its chilling effect on the expression of certain opinions and ideas. We therefore urge you to veto AB 2844 and to reiterate your firm commitment to the constitutionally protected right to freedom of speech and to the defense of academic freedom throughout the State of California.